Microtech Global Software Solution is ready to provide a high quality, full responsive, high graphic and excellent functionalities Ecommerce Website Development. We work on our project within tight time period and provide services with competitive price in software industry. 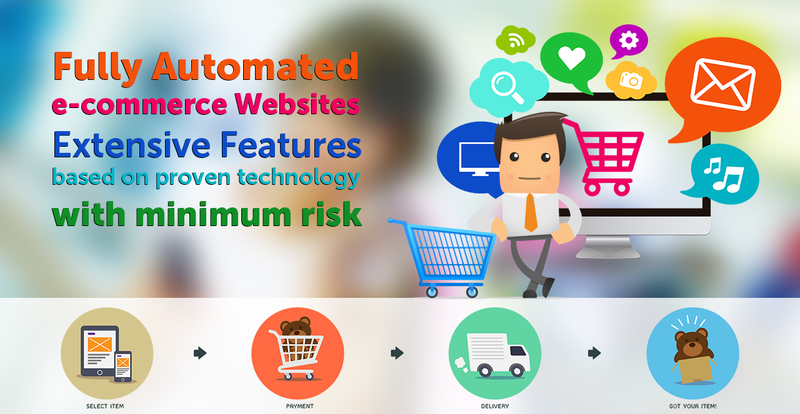 We provide Customized Layout Designed & Development, Excellent, SEO friendly Design, Responsive & Innovative design, Easy Management & Superior functionalities Ecommerce Website. 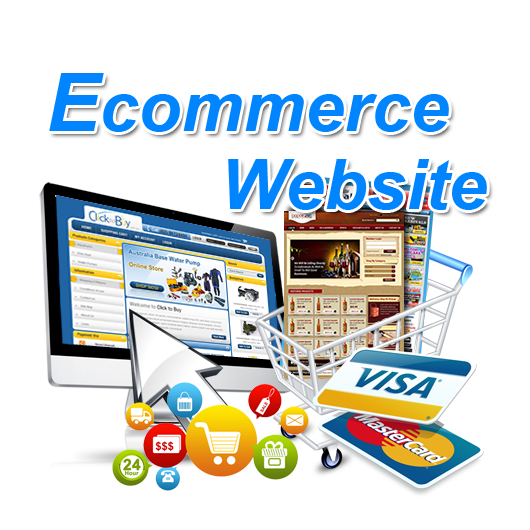 Our professional Ecommerce Web Development services are with Fool-proof security. We also provide a Powerful Database Service which is working without any kind of data collapse. Take a job opportunity of a lifetime – join the team of Intense. We cherish active tech savvies willing to work on projects of any type and complexity. If you are enthusiastic about tech innovations and ready to make impactful decisions, feel free to send us your CV. We are interested in hiring professionals for a long term and also provide an opportunity of remote work. 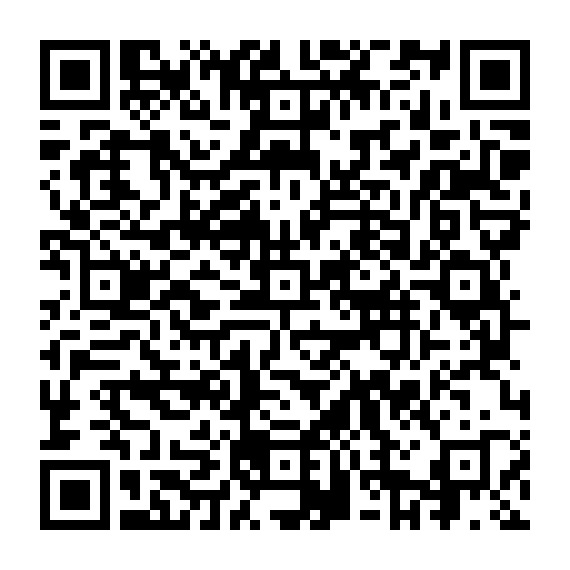 © Copyright 2016 - 2019 | Design, Develop & Maintain by Microtech Global Software Solution Sdn. Bhd.